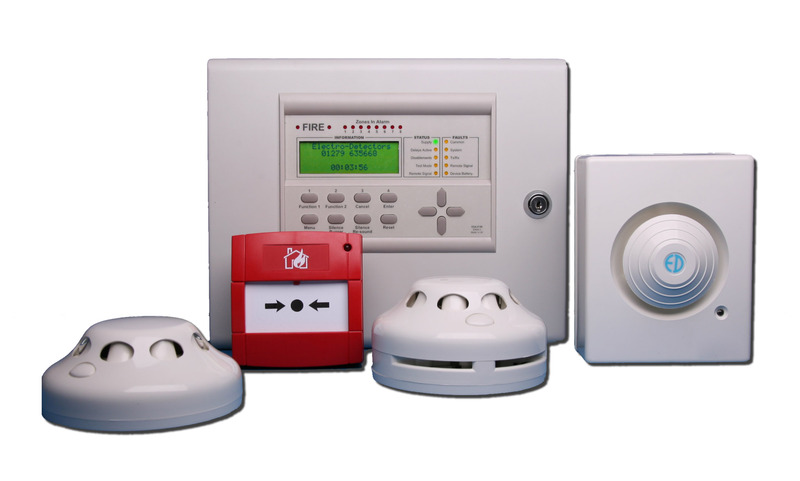 We at Tech2 alarm's and cctv understand that your family home and business are the up most important things in your life you want to do everything you can to protect them we at Tech2 can help you do just that. We offer a good quality range of security product's as well as a professional service from the start of the job to the very end. We are reliable professionals with over 17 years of experience. We listen to our customers and work with them to address their needs through innovative solutions. 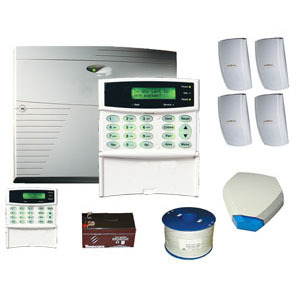 WIRED ALARM'S OUR ALARM SYSTEM'S CAN BE SELF MONITORED SO ELIMINATING YEARLY COST'S YOU WILL BE CONTACTED AS SOON AS AN ALARM IS TRIGGERED AT THE COST OF A PHONE CALL. 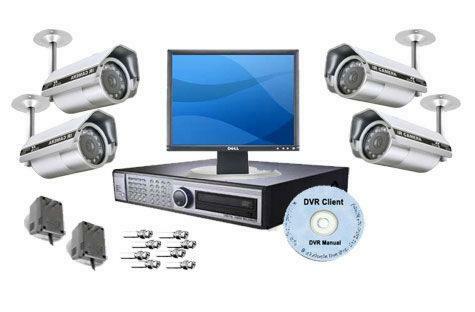 ALSO WE NETWORK YOUR CCTV SO IT CAN BE VIEWED FROM ANYWHERE IN THE WORLD. We rely on word of mouth we care about the quality of the service we provide. If you require any service for your business home or office please do not hesitate to get in contact with us.if you do not like telephone calls e-mail us and we can discuss this way thank you.